Jacques Lemonchois has been salvaging off the D Day beaches for 50 years. 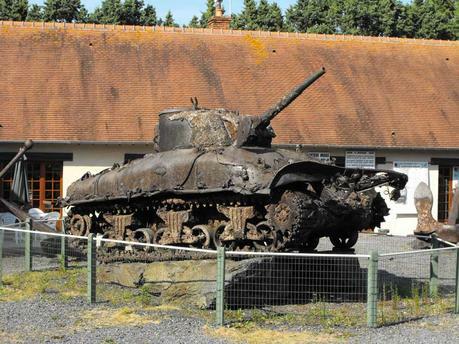 This remarkable museum in Port En Bessin is an incredible collection of undersea treasure, from submerged tanks to evocative personal items. It's easy to miss - take the Bayeaux road out of Port En Bessin and its one the left about 1km out of town.